Are you looking for the perfect gift idea? 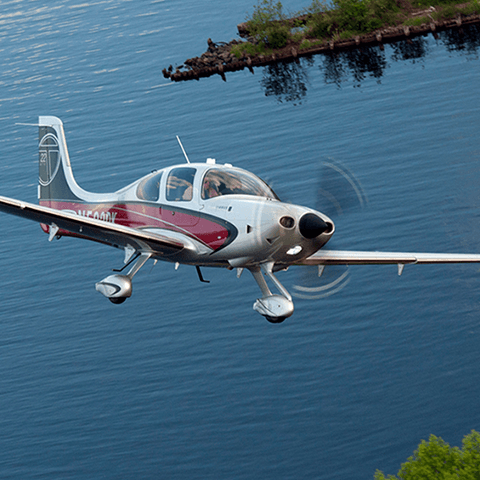 Give your friend or family member the thrill of flight! Three packages available. 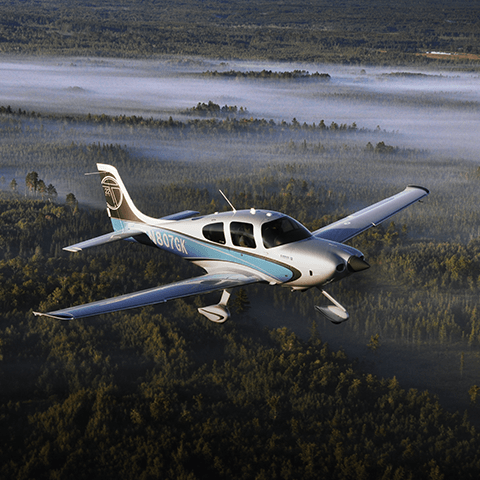 If you are interested in taking your first lesson in the Cirrus SR-20, one of the newest, most advanced, and safest single engine aircrafts in production, the premium option is for you. 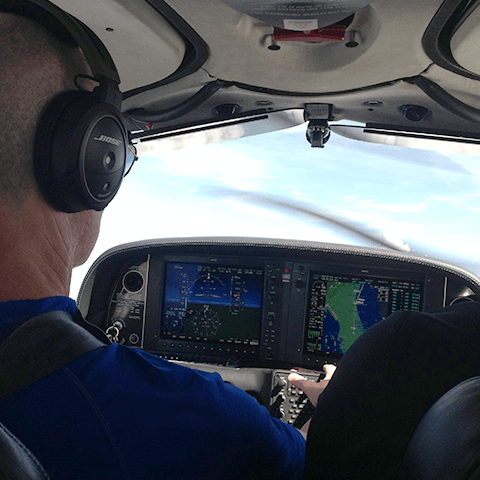 You will have the opportunity to fly farther and faster over Long Island in our most comfortable airplane. 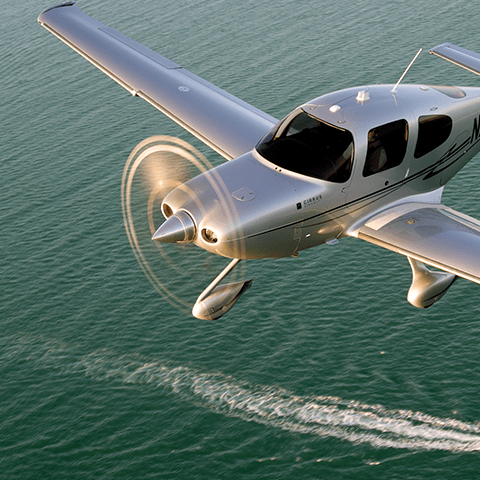 Our most exciting and most popular option takes you on a flight around the New York skyline in a Cirrus SR-20. 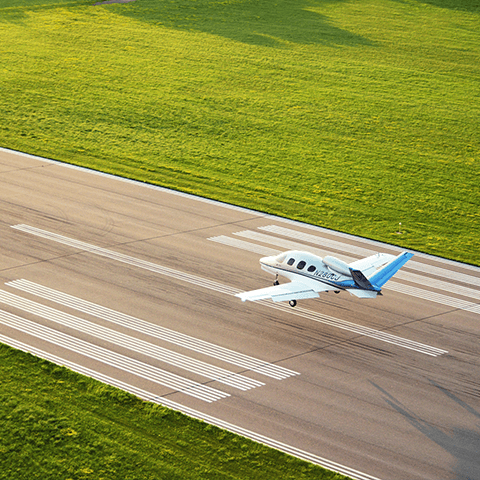 You will receive all of the benefits of the premium first lesson while taking a flight around Manhattan.